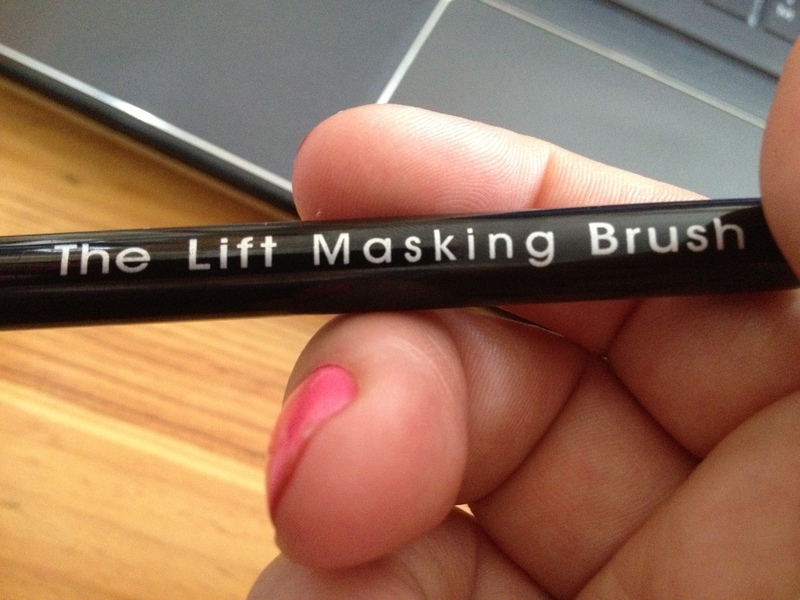 The Lift - 8 minute facial power lift! 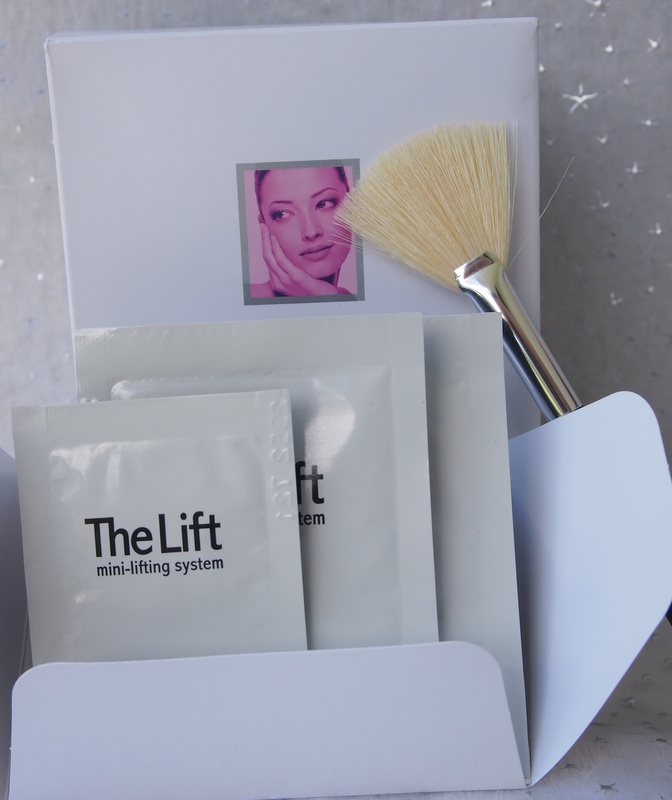 The Lift – 8 minute facial power lift! The firming and lifting corner of the anti-aging market is rife with products promising instant or highly visible results but the liklihood is that most provide a small, long term lift by strengthening collagen but not that “wow she looks great” kind of result. The Lift, a system pioneered by A-Listers favourite facialist Nuz Shugga as a “quick fix” for her client’s red carpet events. Keeping the wrinkles at bay is one thing but delivery beautifully firm and lifted skin without a face lift is something quite different. The mask is fully customisable. If you want a quick tightening effect – you can leave on for 8 minutes or up to 20/30 mins for a full on, almost as good as a surgical lift type effect. Amongst the ingredients are a blend of fruit extracts, vitamins, minerals and enzyme boosters. Inside the box are ten sachets and a lovely quality facial brush. Within each sachet are three further sachets. You combine two of the sachets to make a paste – whack it on with the brush for 8-20 minutes and then wash off. You then use the final sachet – the Finishing Creme and you are good to go on your swanky event, date or high school reunion! Once the mask is on your face – be prepared not to be able to emote for the duration – its tightening effect is almost immediate! Chill out, have a cuppa or watch Eastenders – by the time it’s done you can wash off the mask and treat with the Creme! Although I’m frequently told that I look younger than my 34 years, this product certainly had a instantaneous and obvious liftening effect. I’ve got 9 left and will be saving them for special occasions when only the best look will do! My skin looks refine, smoother, a little plumper and certainly younger than I normally look – less haggered 🙂 My big frownie in the middle of my brows still hasn’t vanished but that’s another story. 20: number of minutes it takes for The Lift to work. Just leave it on like a mask and sit back and relax. 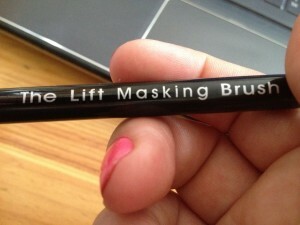 30: number of years this product has been around for, still ‘lifting’ faces around the world. 10: number of treatments available in just one kit. 3: number of components to the face kit – simply combine the liquid booster and mask powder, then top up the skin with the collagen cream. 2: number of days the effects last for. 4: number of boxes (40 treatments in total) A-list facialist Nuz Shugaa, goes through in one year on her demanding clientele. ← Previous Story Clayspray – a revolution in skincare.